Kris Miller was born May 3,1978 in Salisbury N.C. Kris has been around gospel music from birth. His grandparents and his parents were musicians and singers. When Kris was a teenager a friend of his, Randy Shoemaker introduced him to bluegrass gospel. Kris fell in love with the sound and the stories that this music tells about Jesus. Many years later David Murph approached Kris about singing with the gospel plowboys. Kris had never dreamed about singing outside of Church, so this was a shock. With David’s prodding and much prayer. 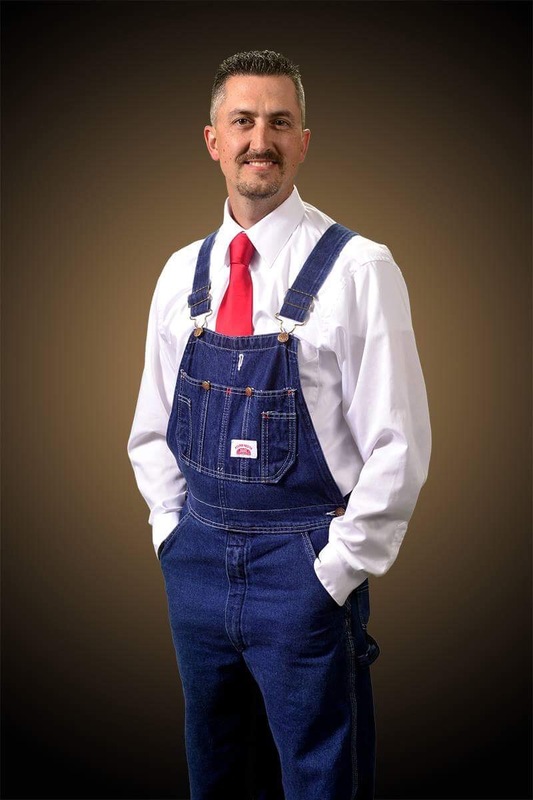 Kris joined the gospel plowboys in 2014. God has blessed Kris with a fine family. He is happily married to a South Carolina girl, Courtney, and they have a son named Judah. Kris wishes to spread the gospel of Jesus. Sharing that Jesus love and forgiveness can conquer any sin, hurt, or shame.